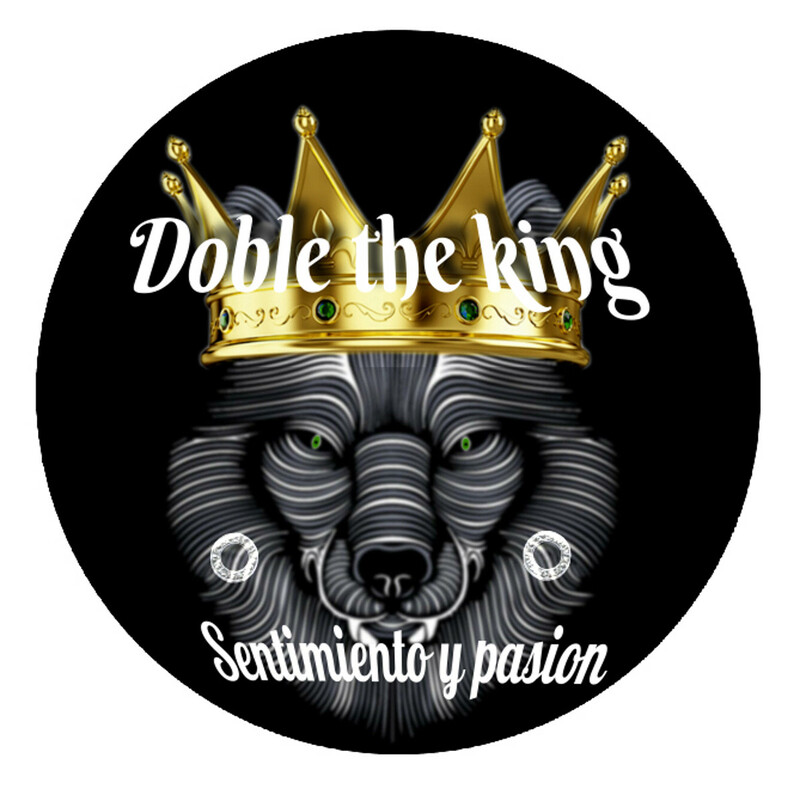 Doble The King is flamenco fusion with latin, rap and hiphop, soul, jazz, funk, electronic sounds and other urban music styles. Doble The King Royal Band plays the first album Aire Fresco, On Tour at the best clubs worldwide right now. Acoustic and Dj Set format is available too. Doble The King Contact: +34 644257027, eko@eko.cat. Tony Jimenez Saavedra, born on November 8, 1976 in Tarragona, known artistically as DOBLE THE KING. It was in 2008 under the name Doble L King, when he started composing instrumental music producer as flamenco rap. From the moment he began his musical career as cantoautor and composer of this style, fusing flamenco with rap and bases of different musical styles, all created by himself. It also produces and edit your own video clips and create for other artists. Collaborates with different artists of both flamenco genre and the world of rap, among which Valverado “Catedrático Callejero” from Sevilla; “Son Caló” group of catalonian rumba and cantaó flamenco Jimenez Lucena; “Pacoestilo” from Huelva; “Wua Mc” from Barcelona and “Mike Assesine” from Tarragona among others. In 2010, open a channel on Youtube, and some relevants social networks, today having 2300 followers and more than 1,000,000 views. In 2012 he made his first television steps with the video clip “Tu Miedo es Tu Condena” which was broadcast on several television networks. In 2013 he began his musical productions for other groups of rap and flamenco, including “Granadosis” from Granada, “Valverado” from Sevilla, “Diel Flow” from Venezuela and other spanish and central and south american artists. + Chichos Míos: Idea and produced by Doble L King in collaboration with Valverado, with over 50,000 views on Youtube. + Sintiendo en el Aire: With more than 2,000,000 views on YouTube, thus opting for an award. + Your Fear is Your Sentence: This is the issue most criticized by many and has been broadcast on TV, with more than 100,000 views on Youtube. + My Fly: With Javithor, a theme that reflects the corruption that we are living in Spain, with more than 100,000 views. + Donde Está el Dinero: With more than 80,000 views. + Tiempo Pa Pensar: this is the last audiovisual production but it is a topical issue. In 2016, he matured musically and personally, starts producing new themes and touch up that you like best of all his long first stint as Doble The King and released his first album Aire Fresco with YouYou Records, record that begins to perform live throughout Spain and other countries. His first gig on Aire Fresco Tour will be next 2016, 6 May 23h at Sala Toman, Reus, Tarragona.